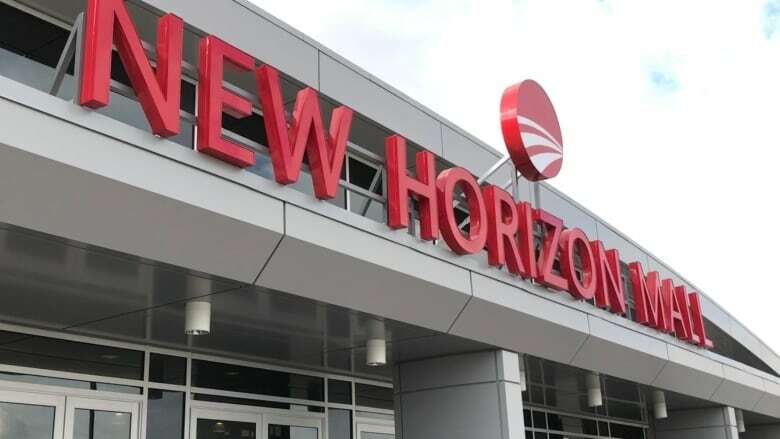 Investors who bought units at New Horizon Mall north of Calgary say they’re still stuck with unrented units and not much interest from businesses in leasing them seven months after it opened. Investors who bought units at New Horizon Mall, just off Highway 2 north of Calgary, say they're still stuck with unrented stores and receiving little interest from businesses in leasing them seven months after it opened. 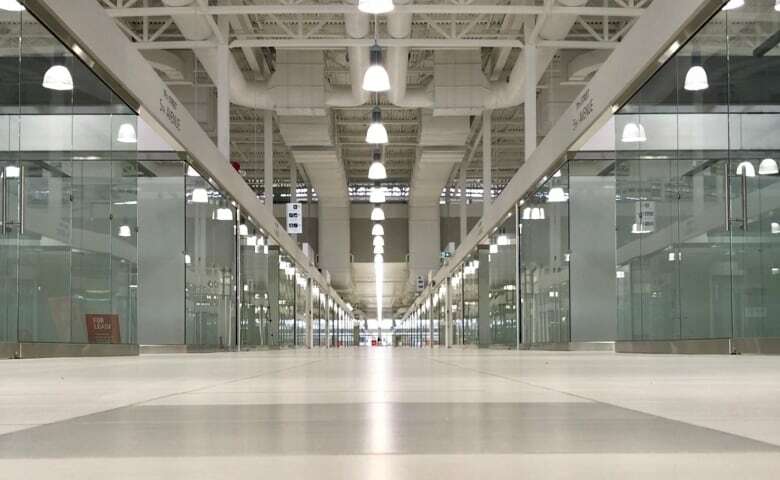 The 320,000-square-foot, Asian-inspired shopping mall, modelled on the busy Pacific Mall in Ontario, has flopped in comparison, opening in May but missing both customers and businesses. The mall says as of last Friday, only 39 out of 500 stores there are open. They were sold like condos, with individual buyers purchasing a unit to either lease or open a business themselves. Seven months later and weeks away from what should a bustling holiday season, the mall is still largely deserted with hundreds of neat glass storefronts concerning people who purchased units there. There is progress visible at the mall, with contractors working in some stores and others with "coming soon" signs displayed, but it's not enough for some owners. "I visited Calgary and someone was telling me the units were selling like hot cakes," said Harpreet Sara, an investor from B.C. "I thought this was an opportunity to invest but it doesn't look like a really good investment so far," said Sara. He was one of the last to buy, thinking the rental dollars would quickly follow. That wasn't the case. "I was not hoping it would be like this. I was hoping the rent will take care of itself and expenses but I'm paying from my own pocket now. Hopefully in a year or so it becomes a good investment. I'm hoping," said Sara. "I'm just a regular person. I wish the mall management would do something, to make people visit the mall," Sara added. Others who purchased units say they are concerned about the running of operations at the mall. "I've had it almost half a year," said Travis Wu, talking about his unit. He says he only gets about one call a week from his Kijiji ad and his store space still remains unleased. 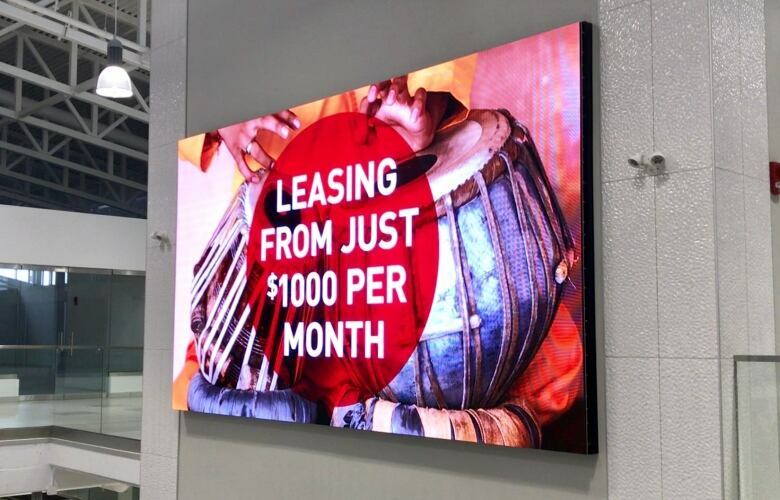 Other ads for units offer several months of free rent and deep discounts, but still no takers. The mall began offering owners a $5,000 incentive to open and lease their units before Dec. 31, 2018. "The overall feeling is the planning is not good, but we are still optimistic about the future of this mall because it's not a traditional mall," said Wu. "But what we are worried about and concerned about is the current operation, they need more improvement," Wu said. "They need more stores in the food court and some anchor stores, then there will be more people. If we have more people there everything will be much better and we'll rent out all our stores much faster," said Wu. 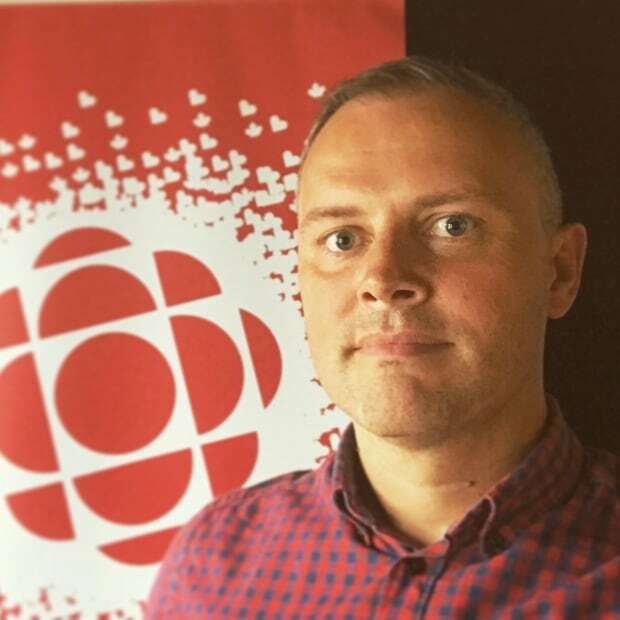 Some businesses who have opened are keeping afloat through online sales while they wait for more customers to start coming. 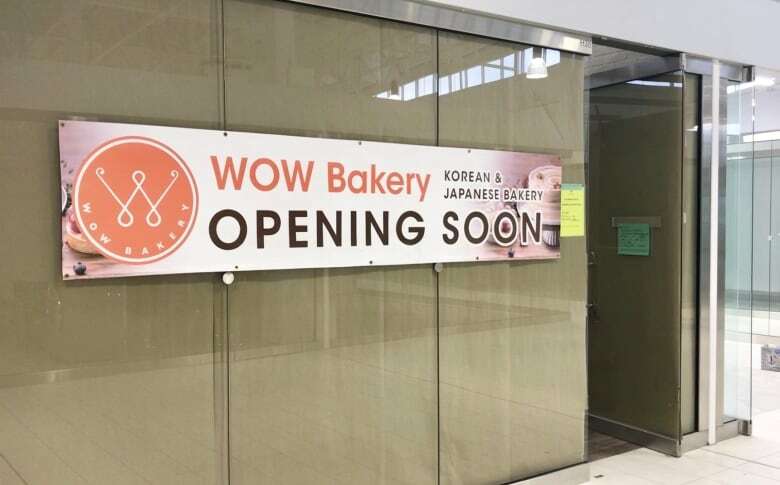 New businesses in the process of opening include an ice cream store, massage business and a Korean bakery, alongside others selling clothing, beauty products and cellphone accessories. A statement from the mall said "As of Dec. 7, New Horizon Mall has 39 stores open and recently announced the opening of its first food court operator, Matty's Grill." The mall says in addition to the open stores, another 40 are ready to be occupied. "Each weekend this month, New Horizon Mall is hosting a craft and farmers market in the atrium. This offers entrepreneurs and vendors the opportunity to test the retail environment," the statement read.